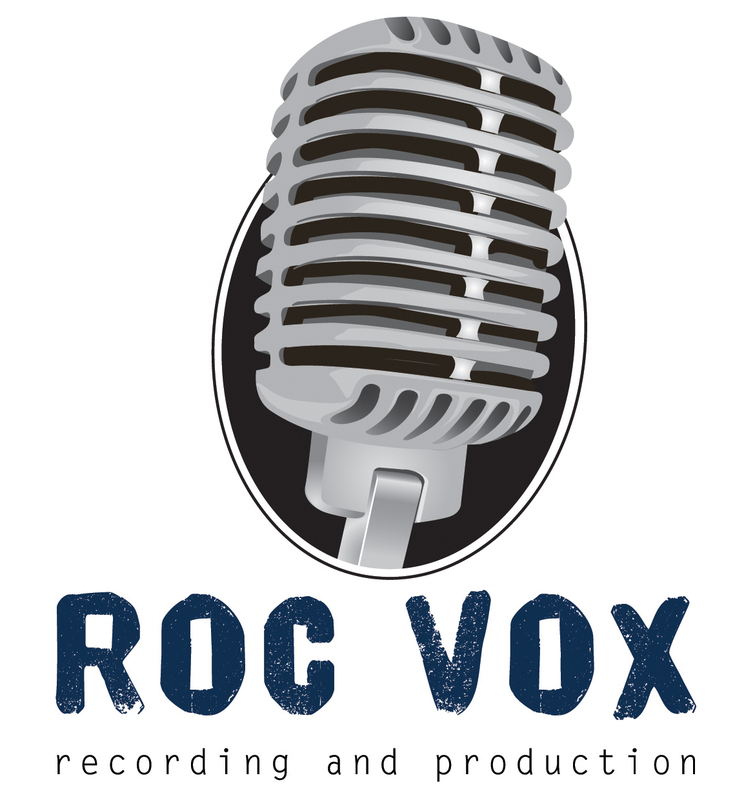 Contact Us – ROC Vox Recording & Production, LLC. Use the information below to get in touch and we’ll get back to you as soon as we can. We look forward to hearing from you!